Categories: Random Notions | Tags: earth, moment, notion, quotes, spinning, standstill, waves | Permalink. My grandmother used to advise me to sleep in the East West direction. Initially, I thought it to be some traditional belief of old generation. Later on I came to know about the magnetic field acting behind the same. Yes, the North-South direction of Earth has a big role to play here. Earth is a big magnet. The magnetic field lines of earth spread across North-South directions. And you know, our body acting as a conductor, pass current while lying in the same field directions of earth. This current passing through our brain can cause pressure on it leading to haemorrhages and paralytic strokes depending upon the strength of our body system. 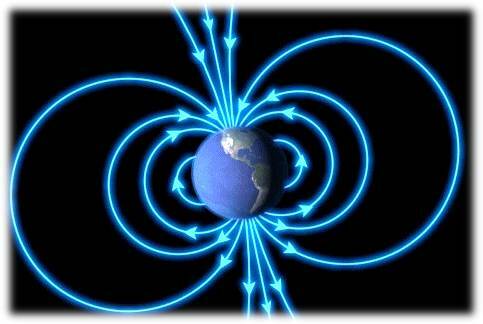 But still I doubt..is the Earth’s magnetic field so strong to have any noticeable impact on the currents in our brain ? Categories: Psychic Science | Tags: directions, earth, east, magnetic field, magnetism, noth, sleep, west | Permalink. Will her love stop her from falling? Or will she be fallen in her love? Categories: Love, Poem | Tags: brain, earth, fall, heart, Love, mind, sink | Permalink. There are many things in the universe which are not visible. But we are forced to believe their existence. We , the great Homo Sapiens build so many mathematical functions to prove the existence of these invisible things. And I wonder how these mathematical functions became a part of the universe and shaped it’s form. I think even the universe is not at all bothered about this functions.. It will still exist even if Homo Sapiens are not there to deduce equations for the universe.. Categories: Psychic Science | Tags: acting, earth, functions, invisible, mathematical, physics, universe | Permalink.